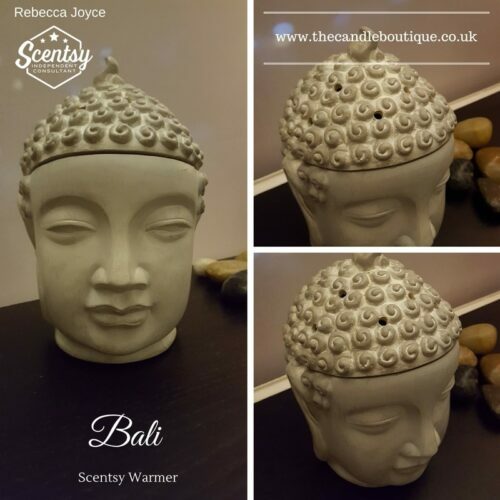 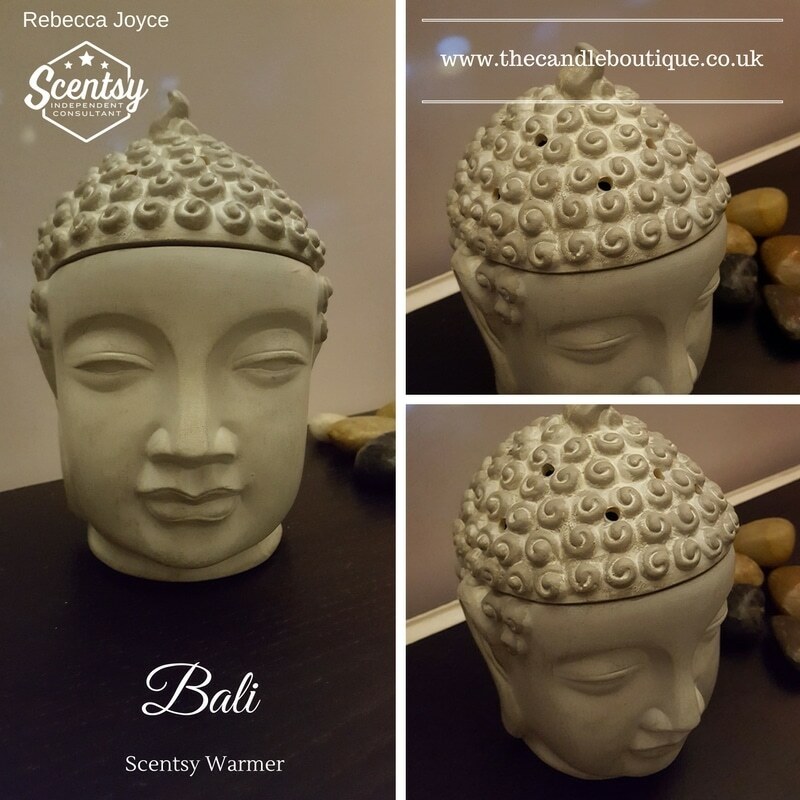 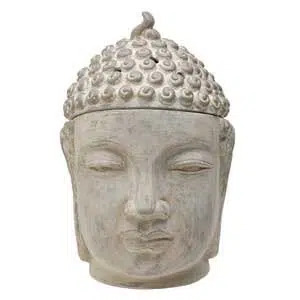 Awaken peace and discover tranquility; transform your space into a serene meditation garden with this Balinese Buddha with an aged, weathered look. 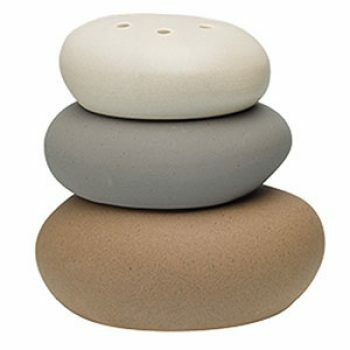 This meditative stone sculpture sets a tranquil scene with clean, neutral tones and a calming natural balance. 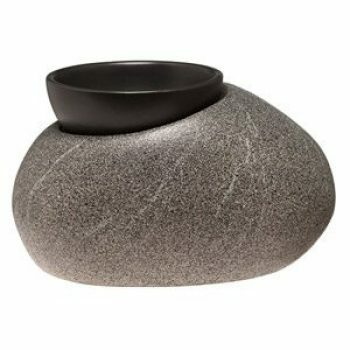 Inspired by tranquil spa rocks, Zen Rock combines sleek modern design with the soothing, organic tones of nature. 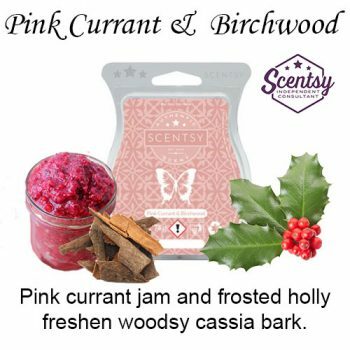 Pink currant jam and frosted holly freshen woodsy cassia bark. 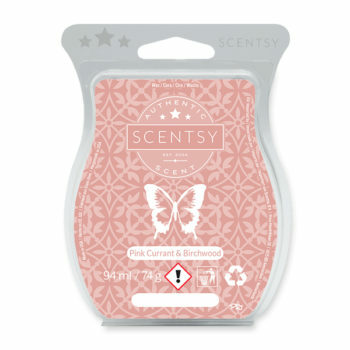 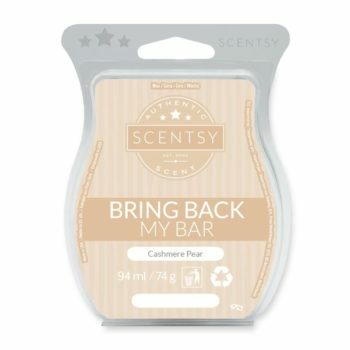 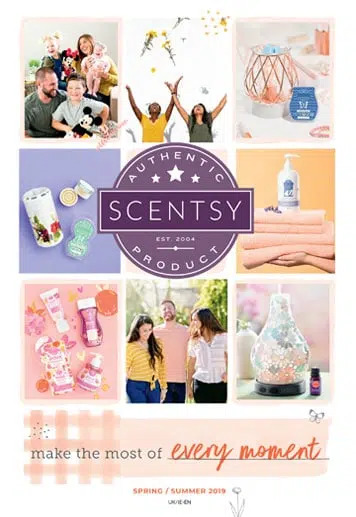 Each bar contains 8 cubes and the complete Scentsy wax bar offers between 80 to 100 hours of fragrance. 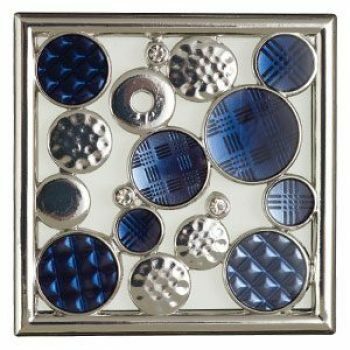 Add a hefty dose of bling and fun with the Dazzle Gallery Frame. 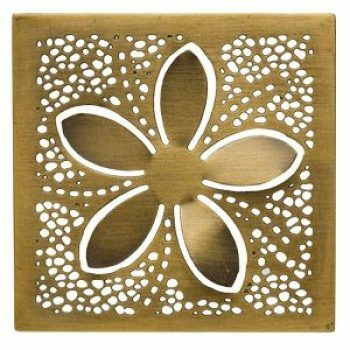 A constellation of light surrounds a simple flower in Brass Blossom. 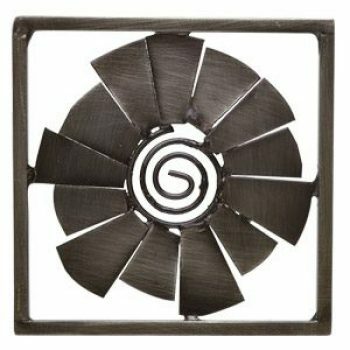 With a striking metal spiral at its center, Pewter Pinwheel radiates a sense of sunny strength. 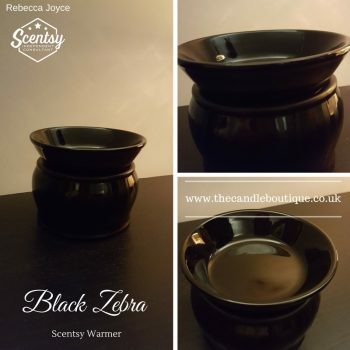 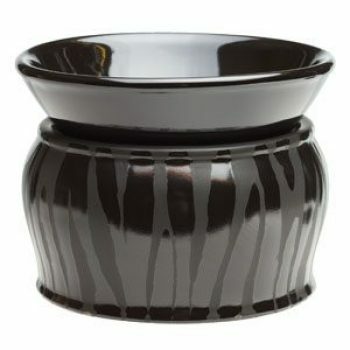 A dramatic take on traditional zebra, this all-black warmer showcases contrasting shiny and matte stripes.